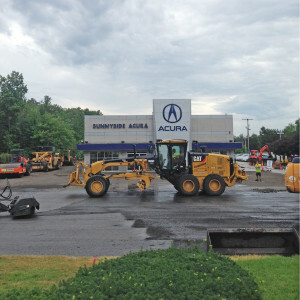 Sunnyside Acura has embarked on a major renovation of the entire dealership. 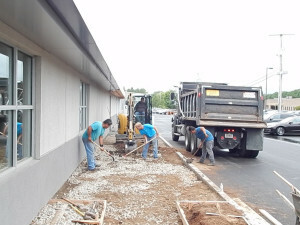 We will be open during the renovation of the current building and the construction of the service department addition. 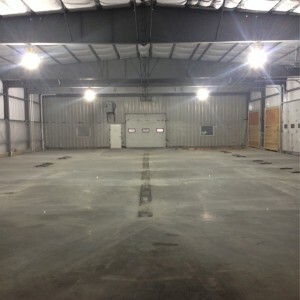 Once complete, we will have a facility that exceeds the needs of our clients and provides room for growth. Throughout the renovation process we will keep you up to date with renovation updates via postings to this page and to our Facebook Page. 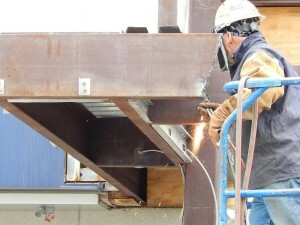 The images of the Renovation are posted with the newest first. 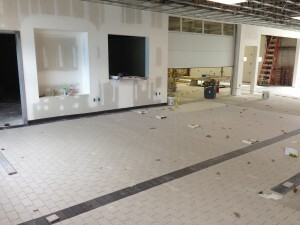 September 30, 2016 – The new tile for the client waiting area. September 30, 2016 – Precision is key. 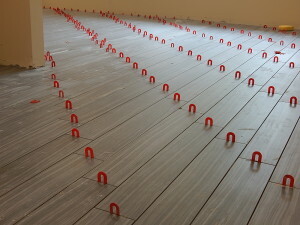 September 30, 2016 – Wood-grain tile from Italy laid by Simeone Floors. 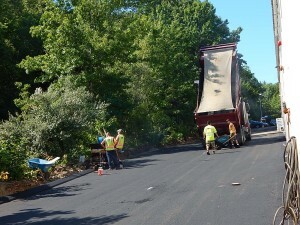 September 23, 2016 – Pin Point is getting ready to stripe and mark the fresh asphalt . 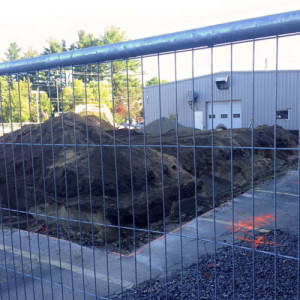 September 19, 2016 – Landscaping is moving right along. 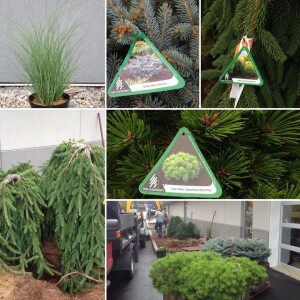 Globe Blue Spruce, Low Glow Japanese Red Pine and Weeping Norway Spruce, amongst others. September 16, 2016 – Some of the landscape materials have arrived. 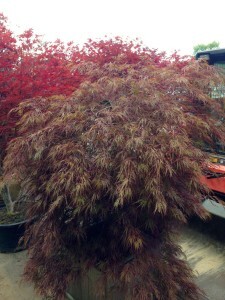 Including one named the “Crimson Queen.” Technically it’s called Acer palmatum var. dissectum. 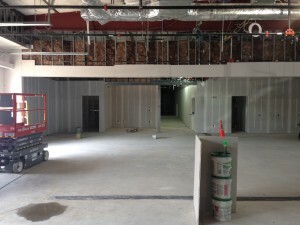 September 9, 2016 – Here’s a sneak-peek of part of the new showroom. Sheetrock is almost done. Painting will begin next week! September 8, 2016 – Working on the set up for the patio. 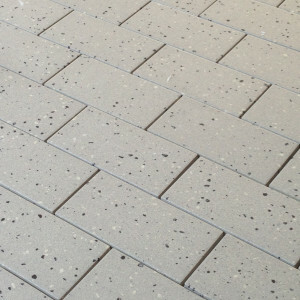 September 8, 2016 – Spreading the stone for the patio. 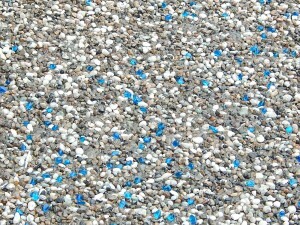 September 8, 2016 – Blue Glass will highlight the aggregate for the patio. 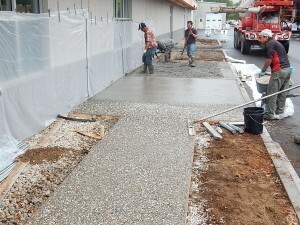 September 8, 2016 – Pressing the aggregate into the concrete. September 8, 2016 – Placing the pipe for the patio umbrella. 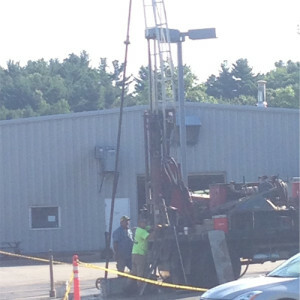 August 12, 2016 – Another floor to pour. 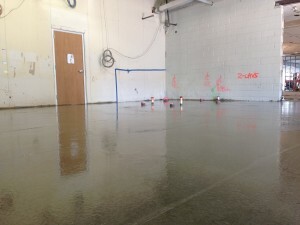 August 12, 2016 – Part of the new office area floor has been poured. Another step closer. 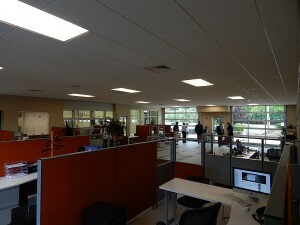 August 12, 2016 – A glimpse into the office area. August 8, 2016 – First step in the process. Back-fill and landscaping still to come. 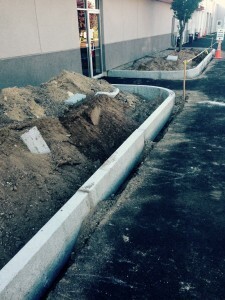 August 8, 2016 – Granite curbing going in. 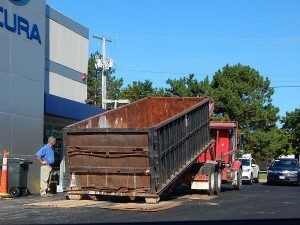 August 5, 2016 – Arrival of dumpster number…? August 5, 2016 – Soon to be filled with this and that. 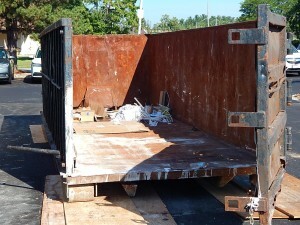 August 5, 2016 – A lot of the materials are placed directly in the recycling stream for re-use. 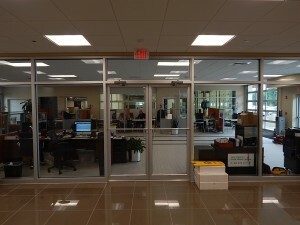 August 5, 2016 – Almost empty showroom. 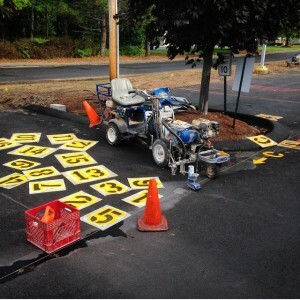 July 26, 2016 – The first coat of paving begins. 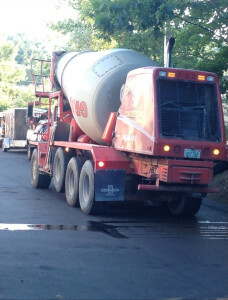 July 26, 2016 – Asphalt by the truckload! 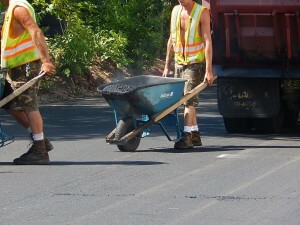 July 26, 2016 – It takes a lot of manual labor to work with the machines for paving. 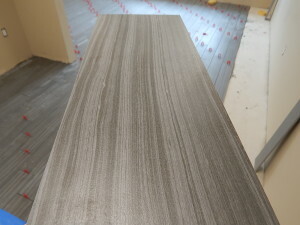 July 26, 2016 – Hand-finsished touch after the edger passes through. July 19, 2016 – The temporary sales showroom ready to serve your needs. 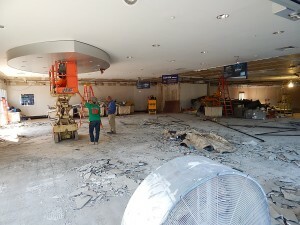 July 19, 2016 – Looking from the future service check in area towards the temporary sales showroom. 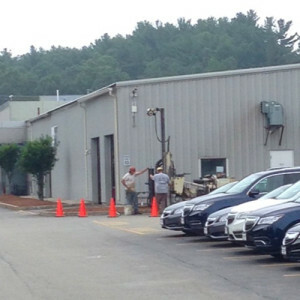 July 19, 2016 – The temporary sales showroom in our future service drive in. 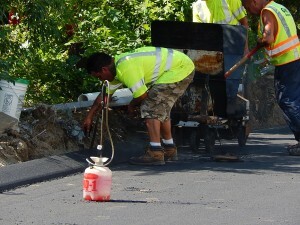 July 18, 2016 – The first stage of repaving – stripping the old asphalt. 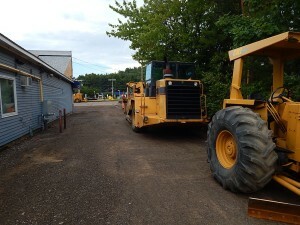 July 18, 2016 – The pavement will be replaced with help of a few large machines. 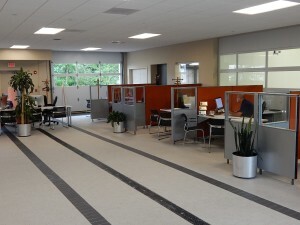 July 17, 2016 – The new Accelerated Service work area. 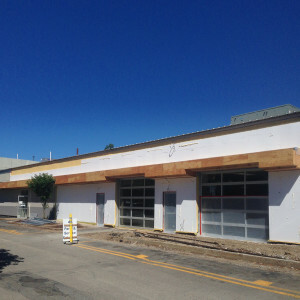 June 24, 2016 – The new service drive entrance with first layer of stucco complete. 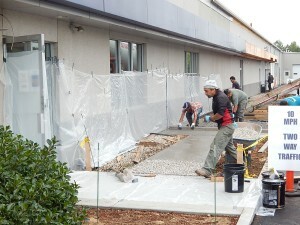 June 22, 2016 – The new service drive entrance prepped for stucco work. 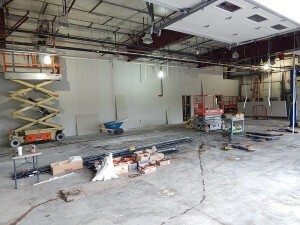 June 20, 2016 – The service drive looking toward where the Service Advisors will be stationed. 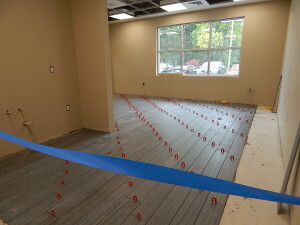 June 20, 2016 – The service drive tiling waiting for grout. 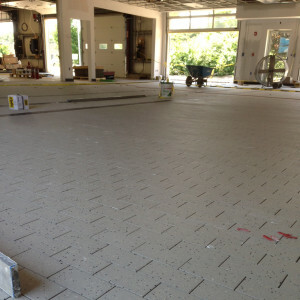 June 20, 2016 – The service drive tiling is looking good. 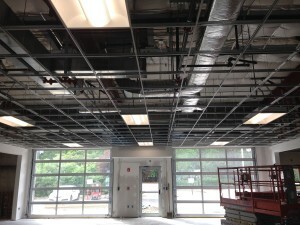 June 14, 2016 – Lighting and the drop ceiling is coming together in the new service drive. 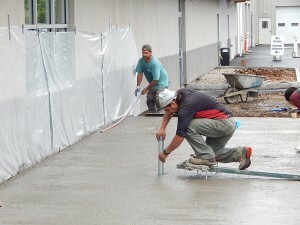 June 14, 2016 – Tiling of the new service drive has begun. 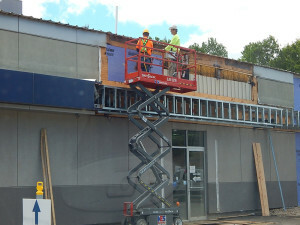 June 10, 2016 – Extending the trim on the side of the building. 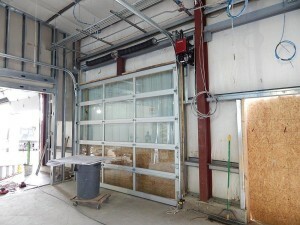 May 27, 2016 – Both of the glass doors that will lead you into the new service drive have been installed. 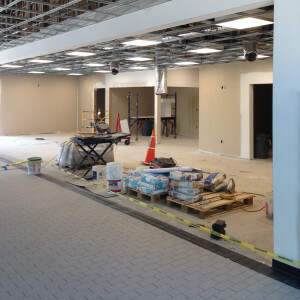 May 27, 2016 – Looking towards the Service Advisors area and the main hallway that will lead all the way to the Sales Department. 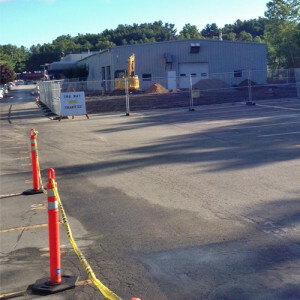 May 27, 2016 – The new service drive will be three lanes wide inside the building. 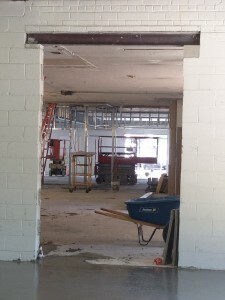 May 13, 2016 – Most of the steel framing will have to be cut out to remove the old entry from the building. 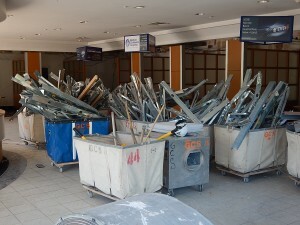 May 13, 2016 – Former Service entrance being deconstructed. 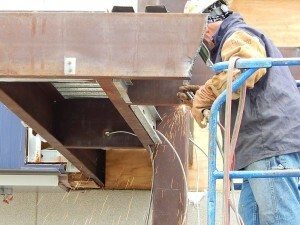 May 13, 2016 – It takes patience and skill to cut away the steel. 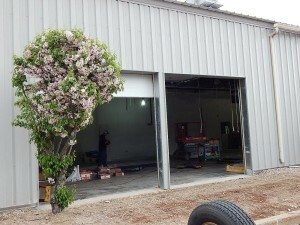 May 11, 2016 – Looking into the new service drive. Clients will pull into the building. Service advisors will be ready and waiting on the left side. 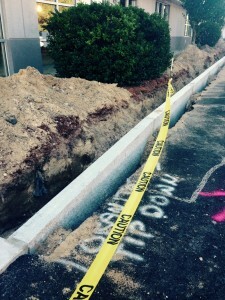 May 11, 2016 – To the right of the new service drive entrance will be 3 to 4 bays for Accelerated Service. 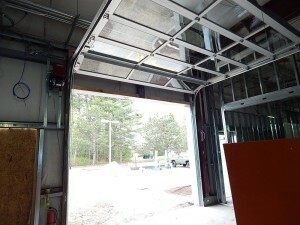 May 11, 2016 – One of two glass doors that will lead you into the new service drive. 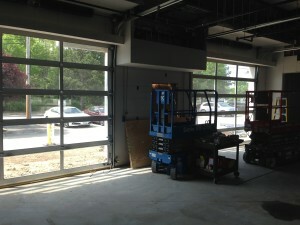 May 11, 2016 – One of two, glass doors that will lead you into the new service drive. 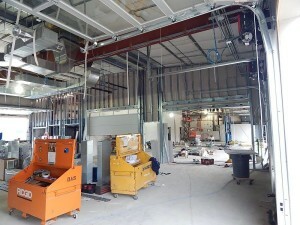 May 11, 2016 – Two of the Accelerated Service bays. Quick access and fast service. 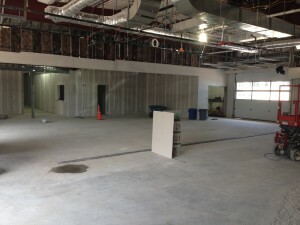 May 11, 2016 – Inside the Accelerated Service area. 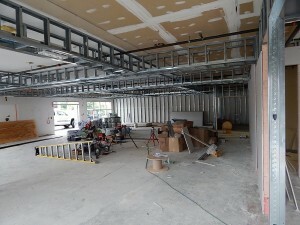 Once complete it will feature LED lighting and look more like a Doctor’s office than a service bay. 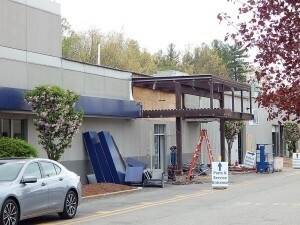 May 5, 2016 – Former Service entrance without the exterior signage and glass. 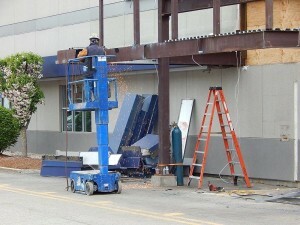 May 5, 2016 – t took a lot of steel to create the former entry to our service department. 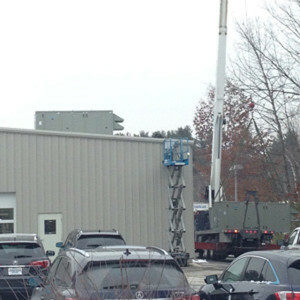 April 27, 2016 – Just one of the new heating and air conditioning units for the building renovation. Super high-efficiency! 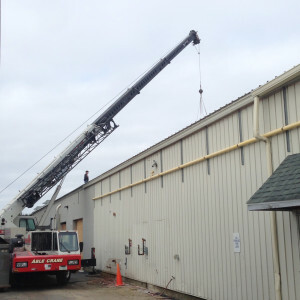 April 27, 2016 – A big crane makes for easy lifting and install of a new heating/ac unit. 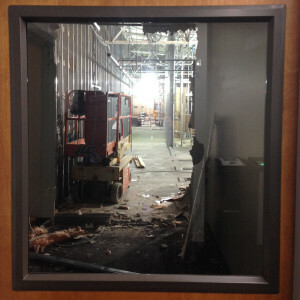 April 11, 2016 – Formerly an office for our VP, it is now a window to the renovation. 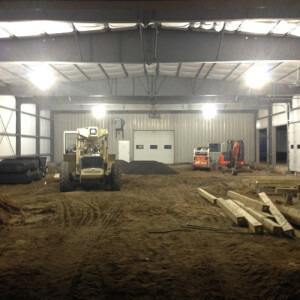 March 22, 2016 – A bigger building means more power. 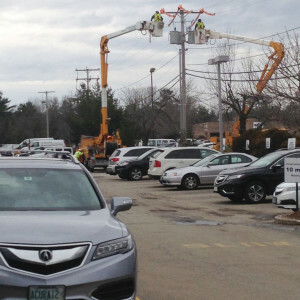 New transformer being installed. 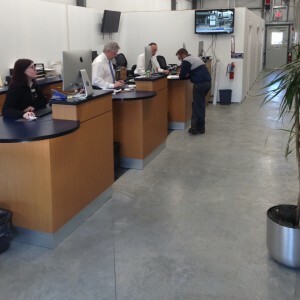 March 8, 2016 – Temporary service advisor and client check in area. March 7, 2016 – Temporary service parking and entrance. 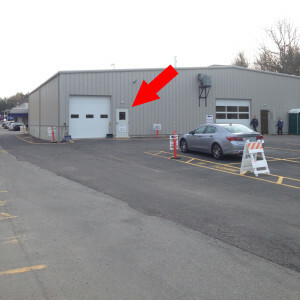 February 3, 2016 – A new heating unit has been placed. One more to go! 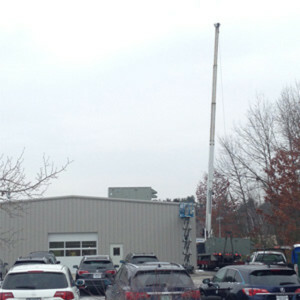 February 3, 2016 – The crane is here to lend a helping hand. 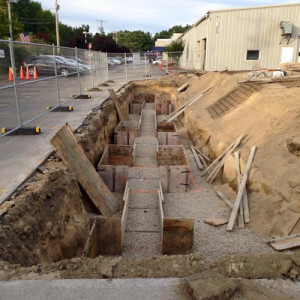 December 16, 2015 – The concrete has been poured and stress reliefs have been cut for the new Service Bay area. 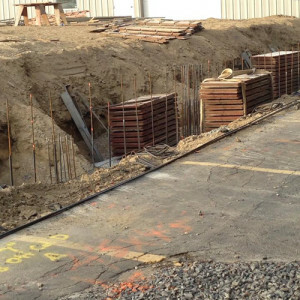 December 14, 2015 – Steel mesh reinforcement for the new floor of the Service Bay area. 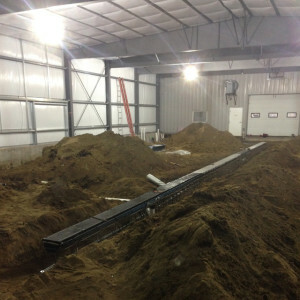 December 4, 2015 – The drain is being set down the middle of the new service department vehicle maintenance area. 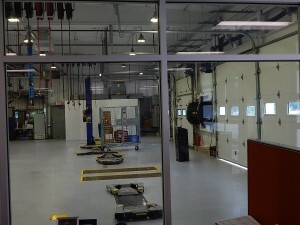 December 4, 2015 – New vehicle lifts will be installed at each service bay. 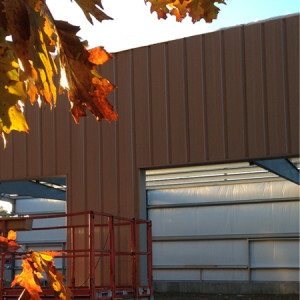 November 20, 2015 – The new Service Department Extension walls have been closed in and the rough-coat paving has been completed! 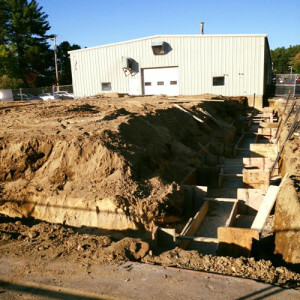 November 19, 2015 – On the inside of the Service Department Extension, the new vehicle lift pits are being dug. 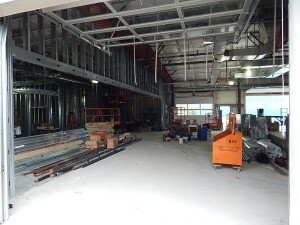 November 13, 2015 – The section of the building with the open bay is where the new vehicle spa will be located! 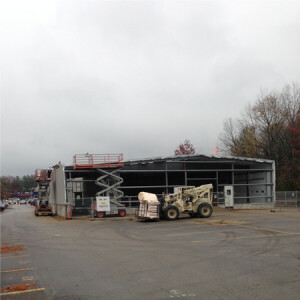 November 13, 2015 – The construction team is making sure the new service building has enough insulation to keep the cars warm. 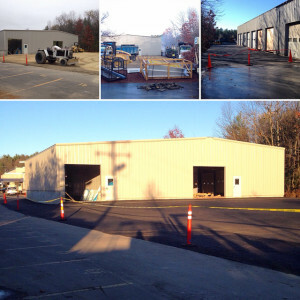 October 29, 2015 – The service department expansion is starting to take shape. 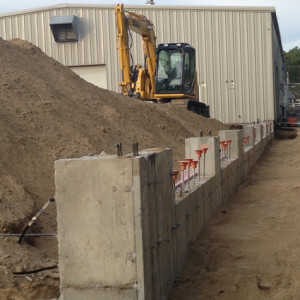 The crew has started to work on the walls. 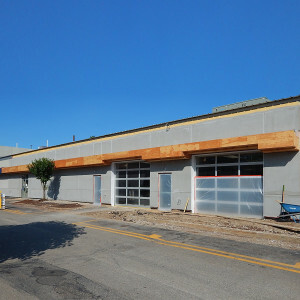 October 16, 2015 – The service department expansion has been framed out. 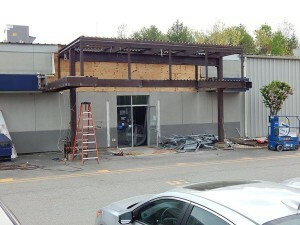 The new “vehicle spa” drive-through can be seen on the left side. 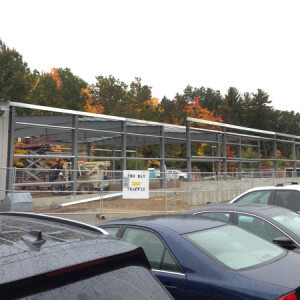 October 16, 2015 – Most of the steel framing has been placed for the service department expansion. View from right side of building. 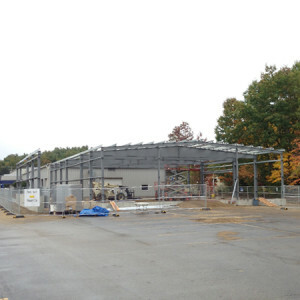 October 13, 2015 – The steel framing has begun to go up for the service department expansion. 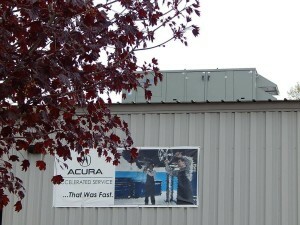 October 8, 2015 – This is the entry side of what will become the new Sunnyside Acura “Vehicle Spa”. September 28, 2015 – A moment of rest. Even machines need a break. 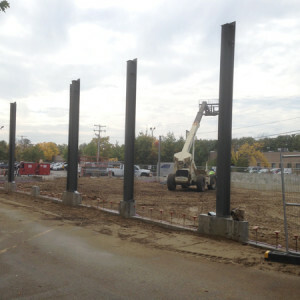 September 28, 2015 – Walls are set on the right side. 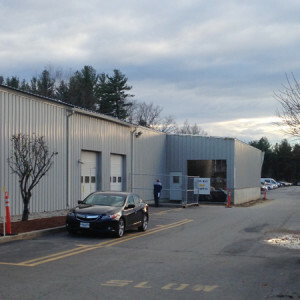 The spaces represent service bay entrances. 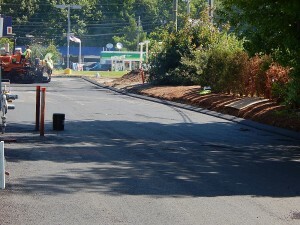 September 23, 2015 – Footing complete on the left side. 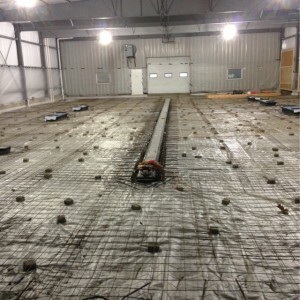 Getting the rebar set up for the foundation walls. 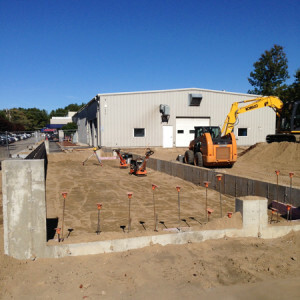 September 23, 2015 – Concrete form work underway for the new service department addition. 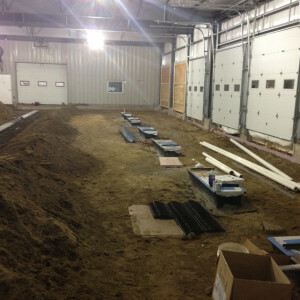 September 22, 2015 – Getting ready to set the wall forms for the Sunnyside Acura service department. 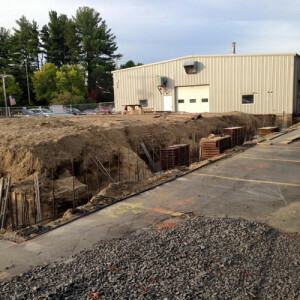 September 22, 2015 – This side of the new building will house the completely new car wash! 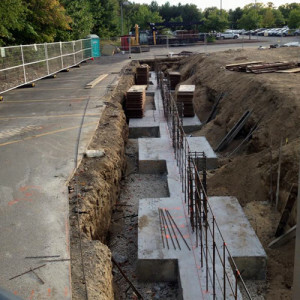 September 17, 2015 – More foundation work – concrete forms are in on the right side. 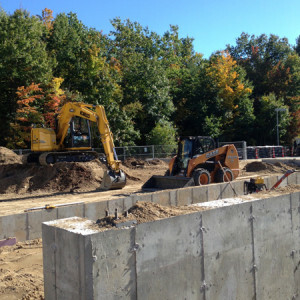 September 17, 2015 – Foundation area for the extension to the service department. 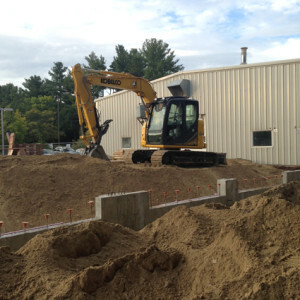 September 14, 2015 – The foundation excavation for the addition to the Service Department has begun. When coming in for service it is business as usual. Please park to the right of the building in the service client parking area and we’ll take it from there.